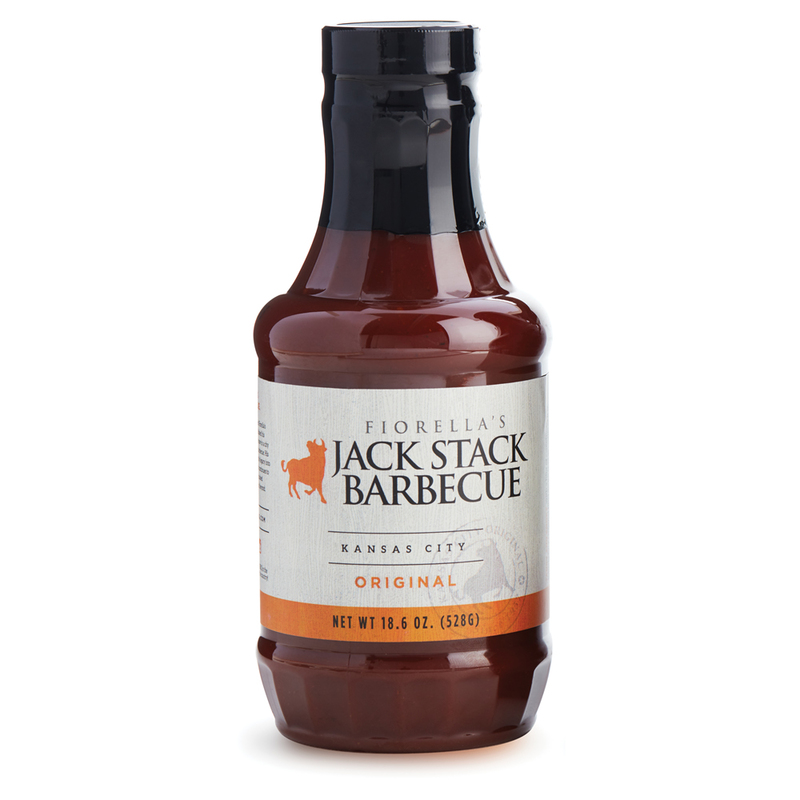 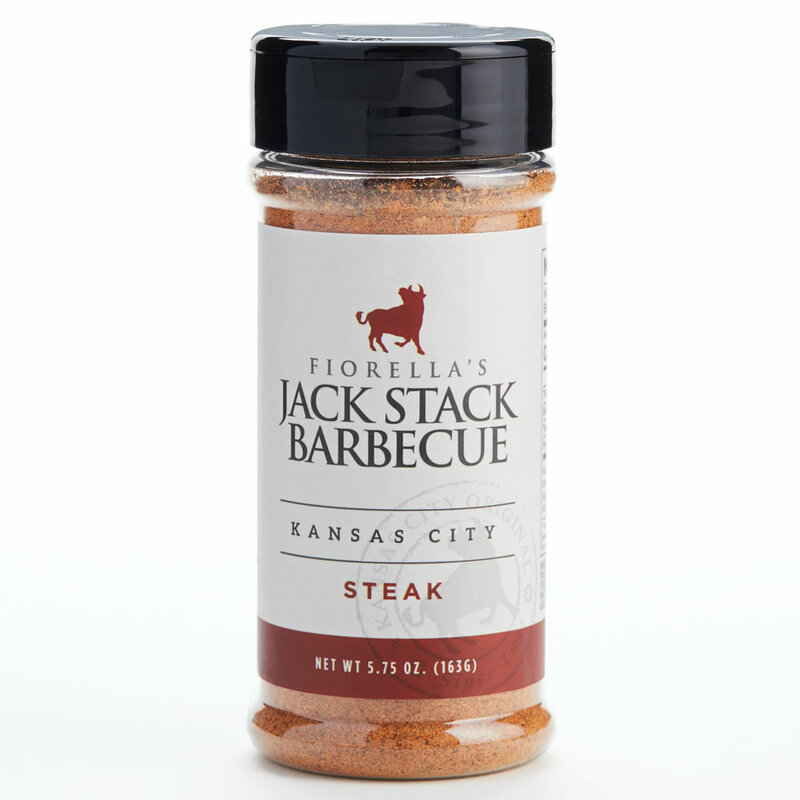 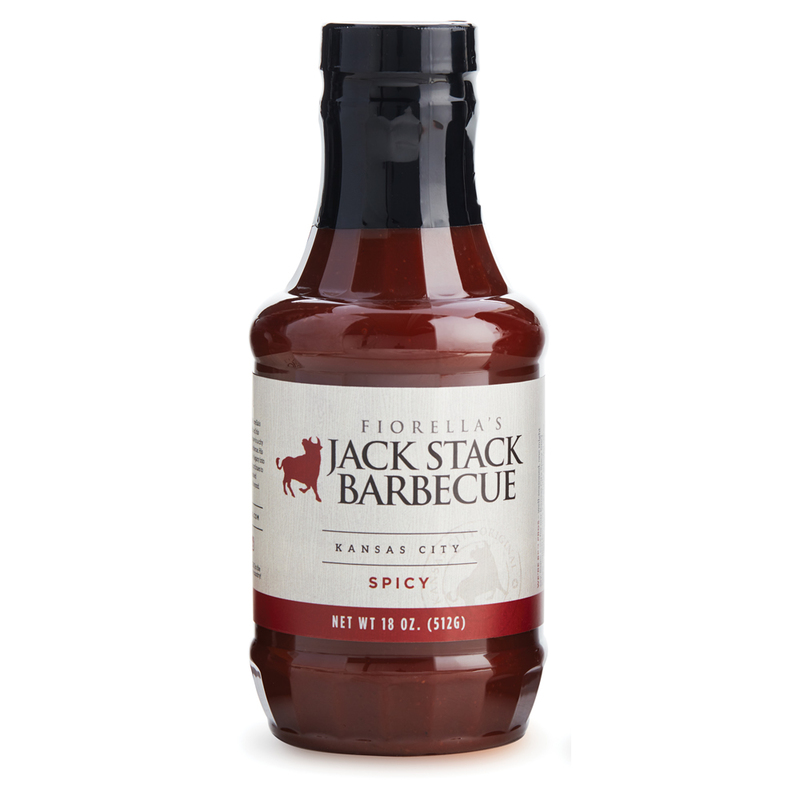 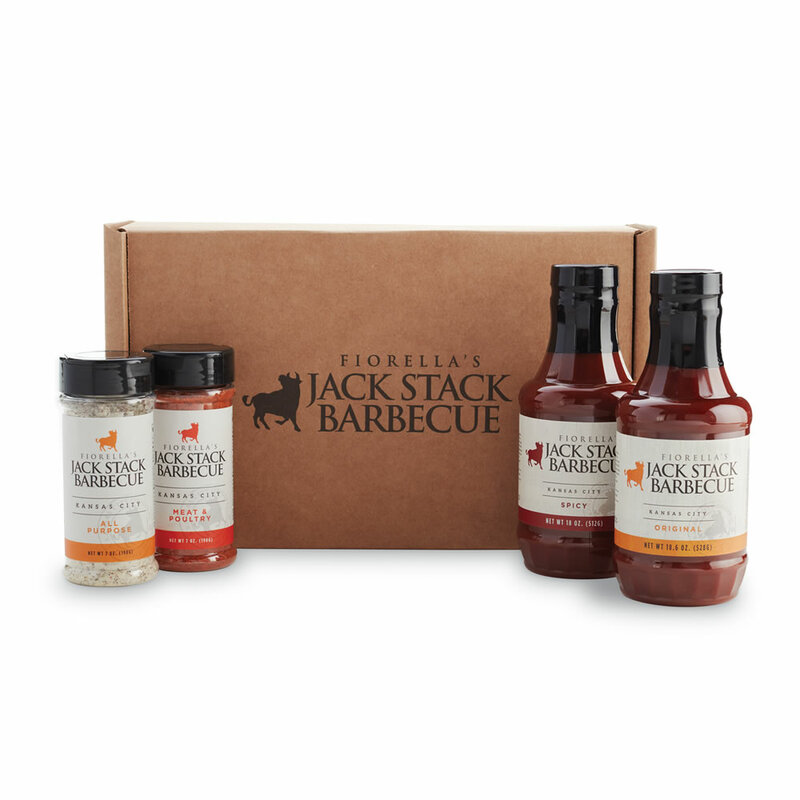 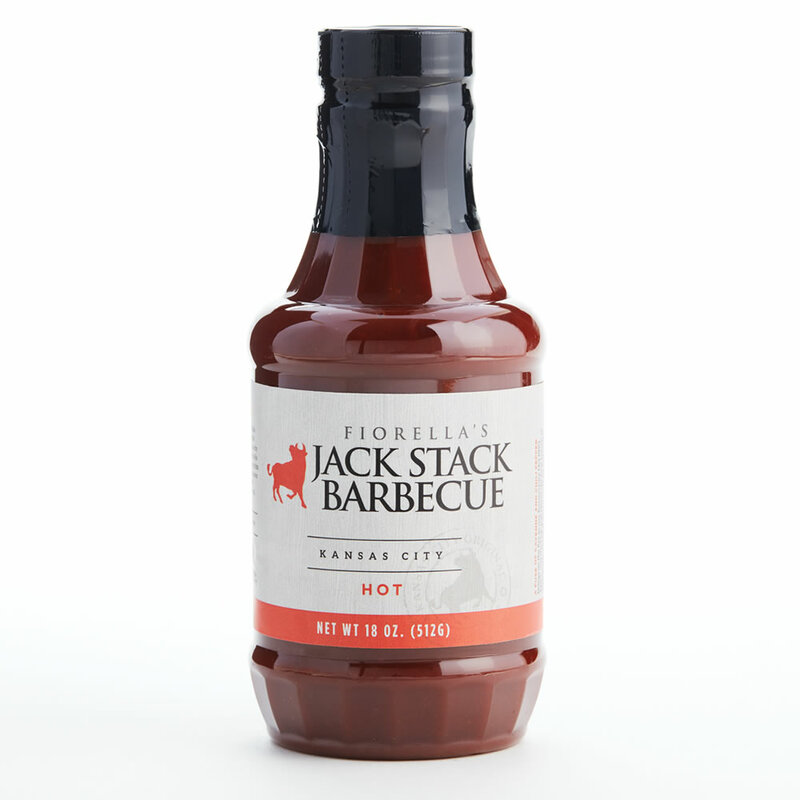 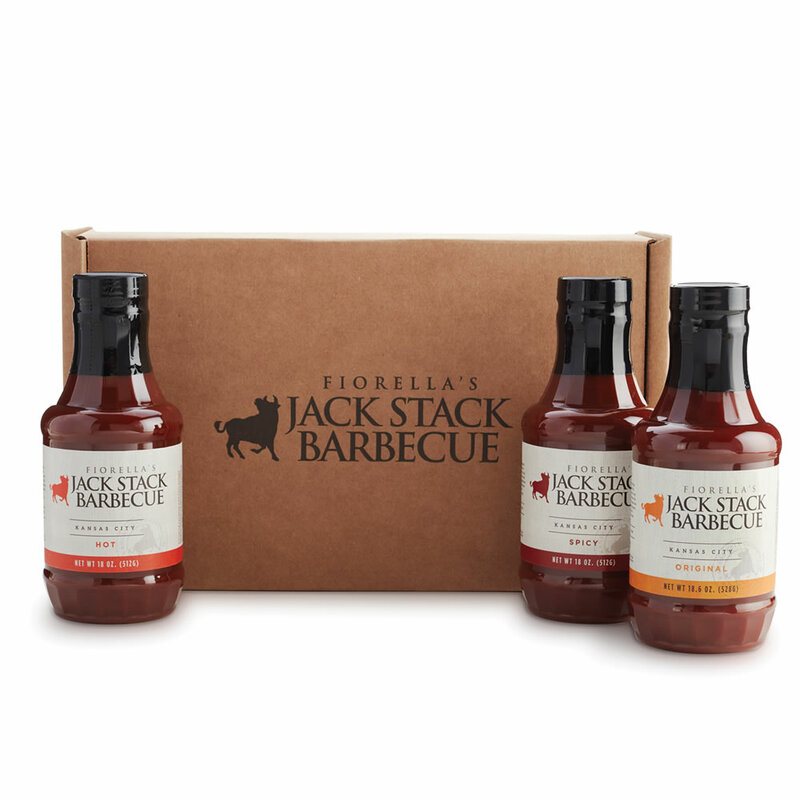 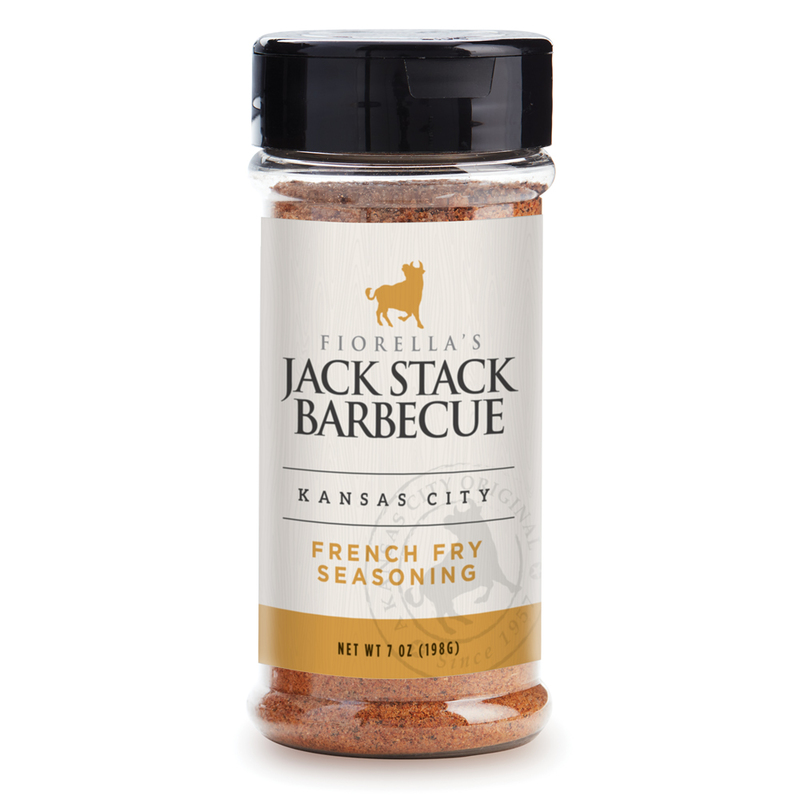 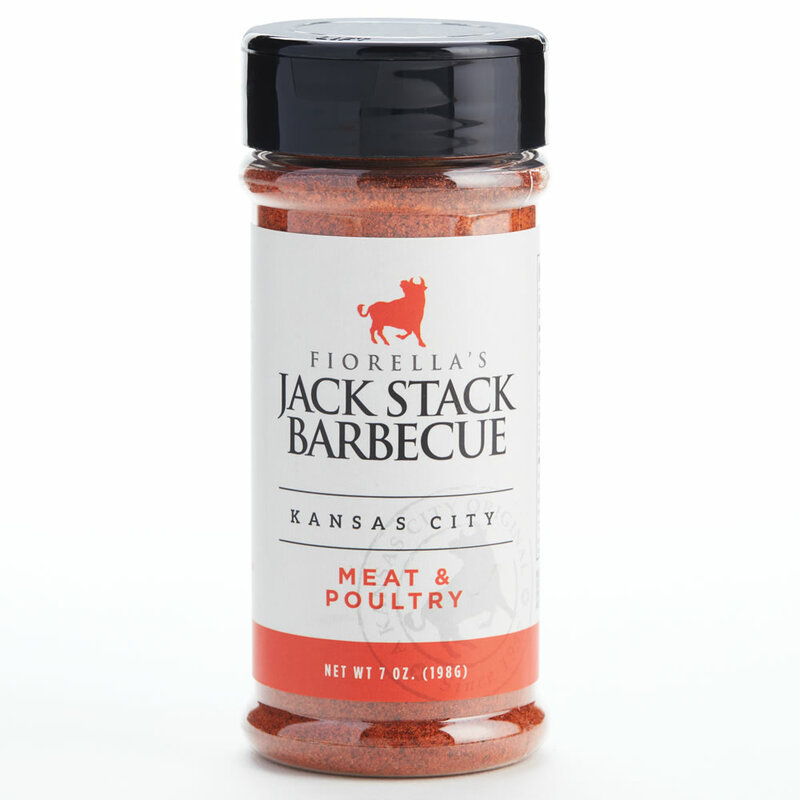 Choose from three distinctive BBQ sauces and three famous rubs. 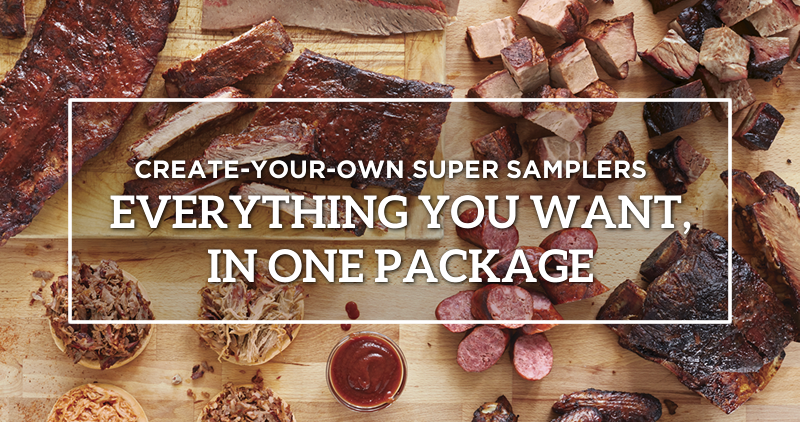 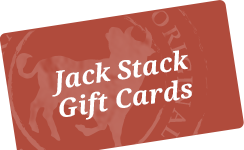 Designed to enhance and complement the flavors of our fine meats. 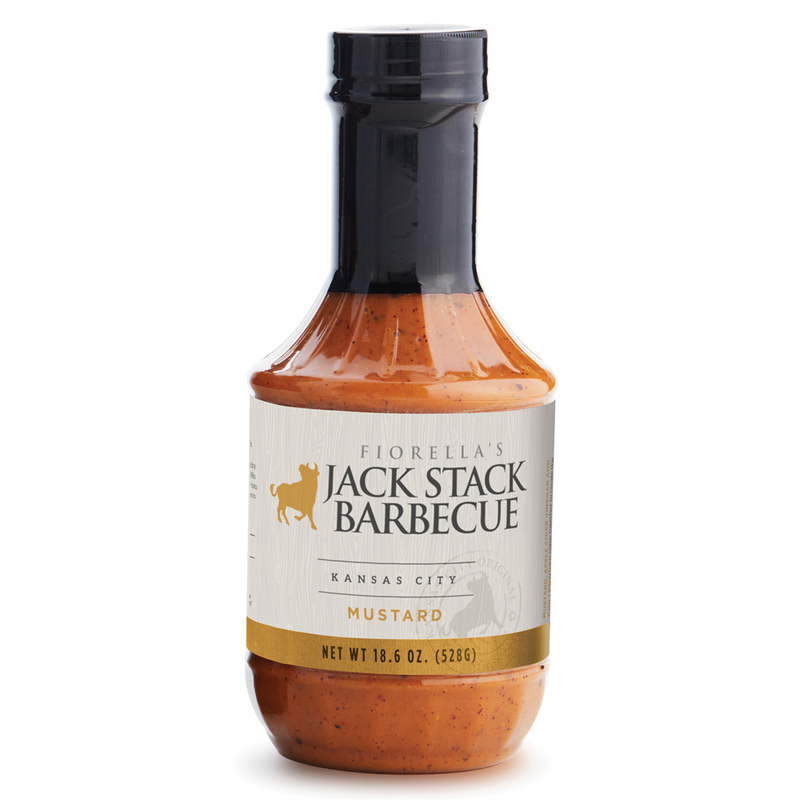 Sauces range from mild to hot (KC Original, KC Spicy and KC Hot). 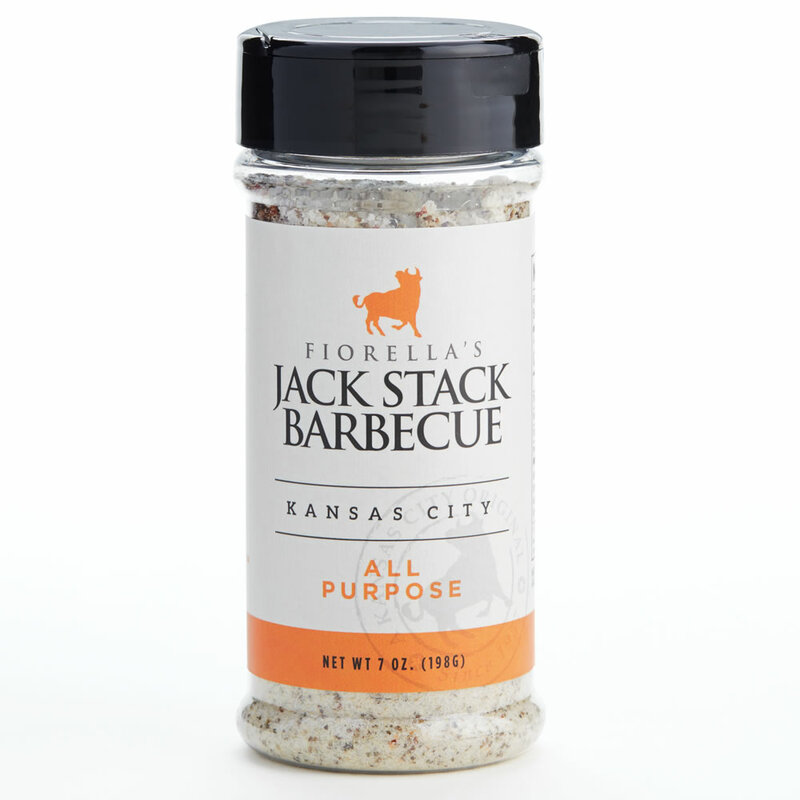 Our award-winning rubs provide savory treatments for meats and add flavor to side dishes.